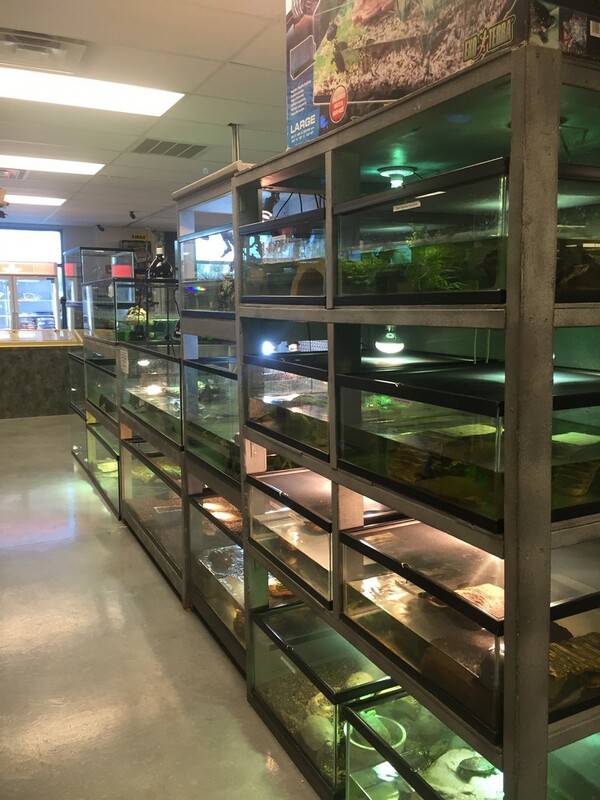 Store of the Month – September 2017 | Zoo Med Laboratories, Inc.
Ken Foose is kind of a rock star among reptile hobbyist. As one of the original authors for Reptiles Magazine, the past president of International Herpetological Symposium (IHS), and one of the memebers of the board of directors for the Turtle and Tortoise Preservation Group (TTPG), it’s safe to say Ken is an expert when it comes to reptiles. Ken originally found his passion for exotic animals from working at a Zoo many years ago. 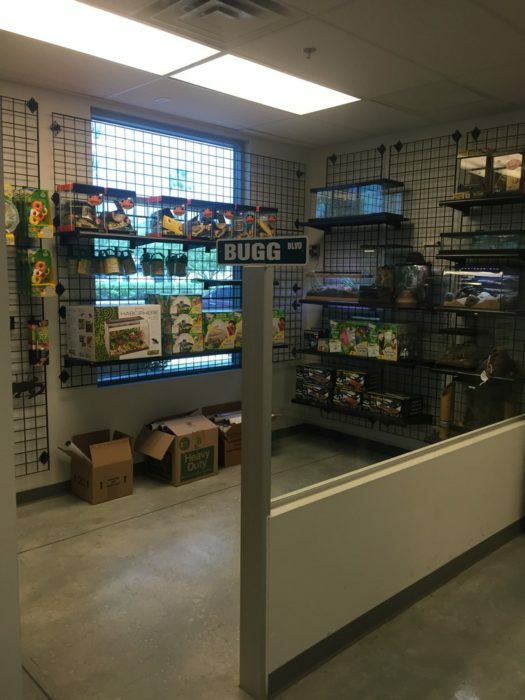 With a love for the hobby and a wide range of experience to bring to the industry, it was only natural that Ken would eventually become the owner and founder of his own ‘Zoo’: Exotic Pets. 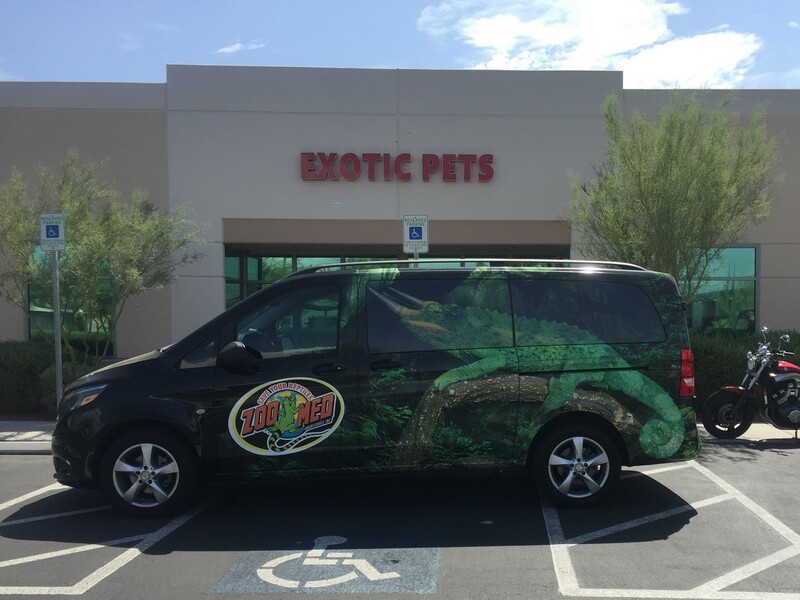 Exotic Pets opened their doors in 1991 in Las Vegas before moving to a 3,000 sq. ft. facility in 2007, and than again later that year to a space 6000 sq. ft. in size! 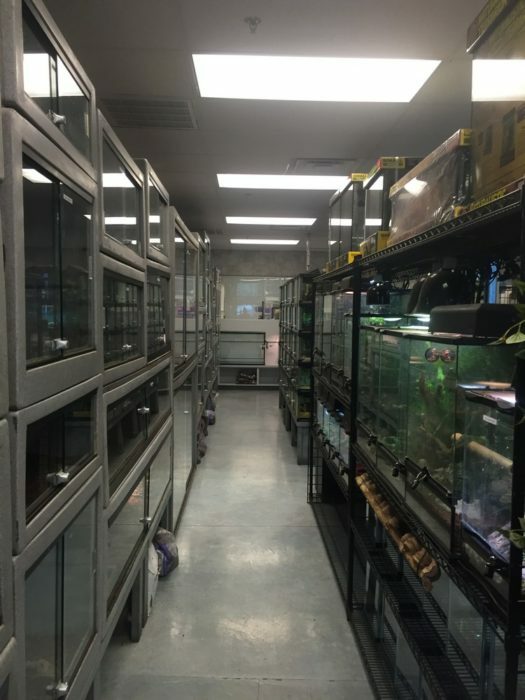 Giving them double the space to house the ever-growing menagerie of reptiles, birds, and mammals. Exotic Pets have had everything from Sea Snakes to Lace Monitors, from Wallabies to Emus, and everything in-between. 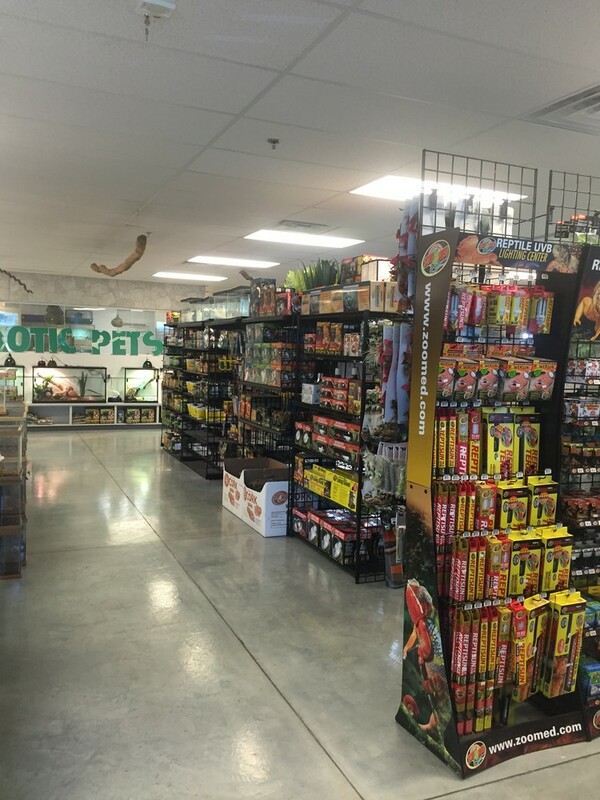 If you’re looking for the ultimate exotic pet store, Las Vegas’s Exotic Pets is the place to be! 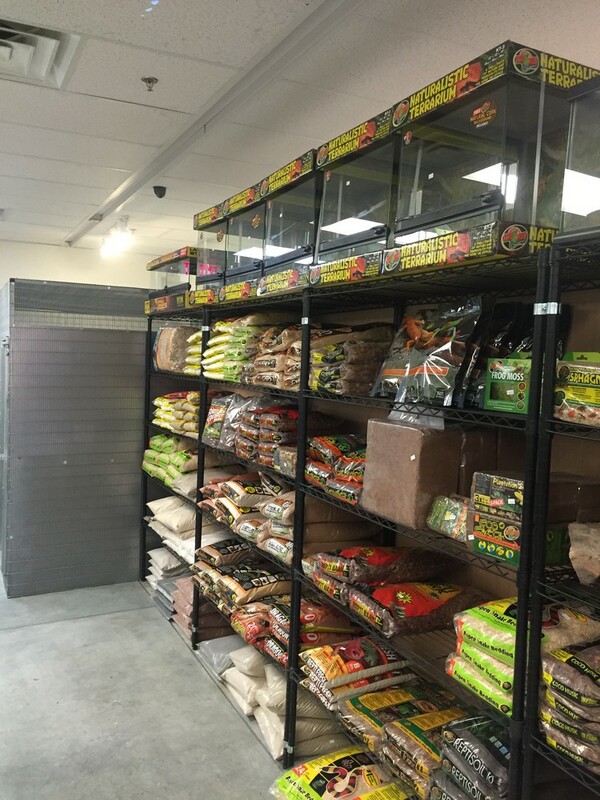 They are sure to have what suits your exotic pet’s needs.